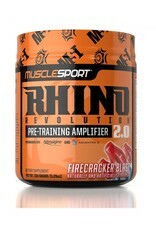 MuscleSport MS: Rhino 2.0 Mango Blast - Athletes Nutrition Inc.
RHINO 2.0 has everything you need in one comprehensive formula and nothing you don’t. While other inferior pre-workouts try to make you “feel” something they fail to prepare you physiologically and psychologically for your upcoming workout. 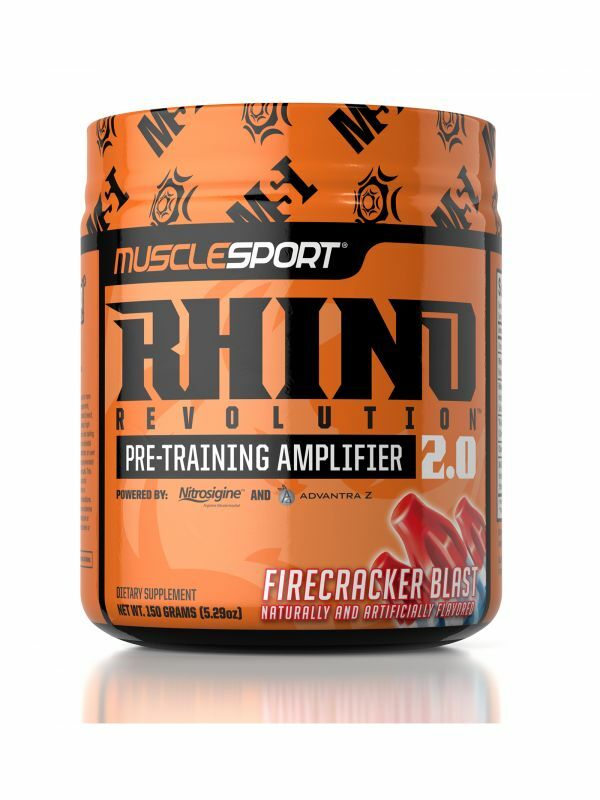 The synergistic combination of ingredients found in RHINO 2.0’s three different complexes address critical areas necessary to maximize performance and ultimately have you prepared to dominate your next training session.